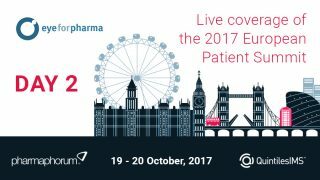 The Eyeforpharma European Patient Summit is a two-day event dedicated to discussing, debating and advancing the role of the patient within the entire life-cycle of a treatment. and many more – including representatives from all stakeholder groups. Day one coverage can be accessed here or via the button below. Day two coverage can be accessed here or via the button below. Alternatively, you can look back over our social coverage and interact with those still following the conversation via Twitter, using the hashtag #EFPpatients. There’s much talk about patient-centric trials – collecting feedback and insight from patients and incorporating it into study designs in a quantifiable way is key to ensuring success, explains QuintilesIMS vice president of consulting services, Jean Paty. Pharma companies are increasingly talking about making trials ‘patient centric’, but matching the needs of people to the cold, hard scientific requirements of randomised controlled trials is still a challenge. 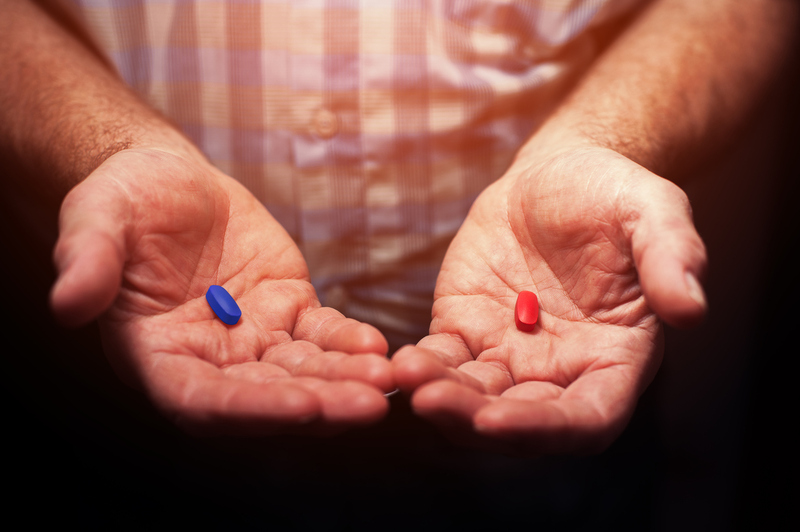 Regulators are also looking at how to ensure the patient’s voice is incorporated into drug development – the FDA has established the Patient-Focused Drug Development Program, which aims at incorporating patient views into its own regulatory processes. In October last year, a Drug Information Association survey found that 65% of the pharma companies responding are investing in patient-centric initiatives in drug development. QuintilesIMS is actively looking at ways to ensure the patient voice is heard – but in a way that meshes with the need to produce scientific data that can be used by regulators and payers further down the line. Patient centricity covers a whole spectrum of issues. But what does that mean in real terms, how does that put the patient at the centre? A major issue is ensuring that methods of collecting qualitative data can be incorporated into trial designs. The answer is that we need to develop more rigorous methods. This is also important because a lot of people still question whether we can believe what patients say. Therefore, we must evaluate this data and show it can produce robust results that will stand up to scrutiny when the drugs are going through approval or are being assessed for cost-effectiveness. While there is software that can solve the issue of summarising the data, the key to getting truly patient-centric trials is ensuring the methods can be evaluated and that data is reliable. Our focus is on being data driven and sufficiently robust, and with patient endpoints we can capture in a quantifiable way how the patients are feeling. We start by listening to the patient, as the direct input from patients drives the model. From them, we are able to get a full understanding of the disease experience. The patients are asked for feedback on signs, symptoms, treatment-related effects, and the impact of disease. It is an incredibly enlightening experience; we are listening to these patients and many times it brings them to tears as no-one has asked them what they are going through. But the process is also clinically valuable as it gives pharma companies and prescribers insight into how patients view their therapy. The outcome of this work is the development of a patient-centred instrument which tracks changes over the time. Instrument testing based on psychometric methods can help to turn patient feedback into meaningful data, and endpoints that are acceptable to regulators. Tools such as the US National Cancer Institute’s Patient-Reported Outcomes version of the Common Terminology Criteria for Adverse Events (PRO-CTCAE), are already helping to bring patient insights into the R&D spotlight by representing the patient perspective of the experience of symptomatic adverse events. 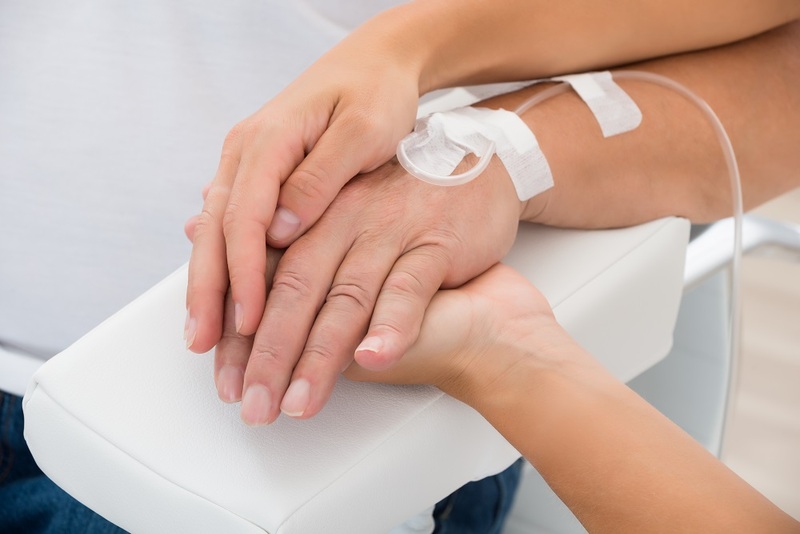 Side-effects of cancer treatments, for example, are a very important issue for patients, and in many cases can determine whether patients stay on their treatment course. Insights gleaned from the PRO-CTCAE data can be used to better prepare patients for their therapy as well as provide the information that regulators need to make an informed decision. By following through with these methods, we will know that we are making clinical trials more patient-centric and in reflecting the patient experience in a quantifiable way, we can ultimately make the patient the primary customer in healthcare. 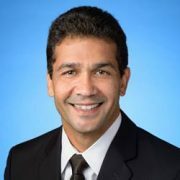 Dr. Paty is an acknowledged leader in the effective strategies and practices of capturing patient perspective data for use in the clinical development and commercial success of new medical products. He has not only published extensively in the areas of Patient Reported Outcomes (PRO) and electronic PRO (ePRO), but also on the regulatory guidance for development and implementation of ePRO. He has worked closely with the international industry and regulatory agencies on ePRO best practices. 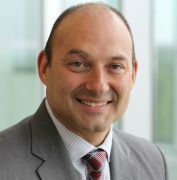 His work is well-referenced in a wide variety of peer-reviewed journals and in numerous conferences and events, where he has presented his findings on the scientific, clinical, and regulatory implications of Clinical Outcome Assessment (COA) data collection in clinical trials. Dr. Paty has a B.S. in Psychology from the University of Toronto and an M.S. and Ph.D. in Psychology from the University of Pittsburgh. To view more content from Jean please click here.